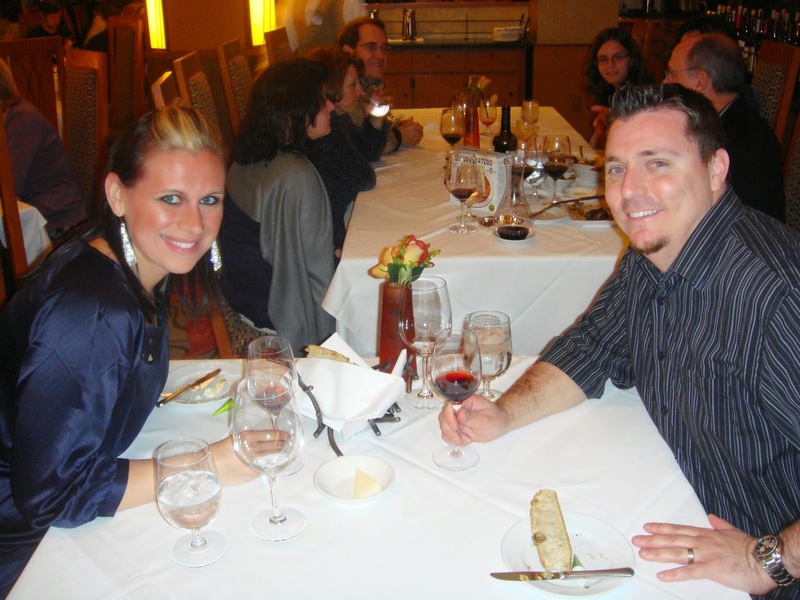 We found ourselves at the Disneyland Resort for our first wedding anniversary, and since we wanted to have one super special meal, we made reservations at Napa Rose (located inside the Grand Californian). This is one of the nicest places you can dine at Disneyland, and definitely one to book to celebrate a special occasion. We love food and wine, so this fit us perfectly! This restaurant has many options, but we thought “When in Rome” and went right for the chef’s menu with the wine pairing. This option gives you a five course meal with different wines for each course. Nope, not cheap, but totally worth it! You waiter will come out and get any allergies or special needs out of the way, but after that, you’re at the mercy of the chef—and what better way to taste what’s best on the menu? Some of the courses were small (yes, I leaned in and told my hubby we'd need to stop for a burger), but after salad, appetizer, sorbet, main course, and dessert, plus wine, we were more than full. It was so delicious! There is a sommelier on staff, so if the pre-fixe menu is not your thing, they will be able to help you select the perfect wine for your meal. And yes, it's a little fancy, so you'll probably want to stop and change out of your Mickey ears and Goofy shirt before going to dinner. I think our bill was somewhere in the $300 range for the two of us--I told you it was pricey! There is a full menu, though, so you can get out for less, especially if you don't add wine. While I wouldn't classify this restaurant as "kid friendly", I saw plenty of families who were having a wonderful time. 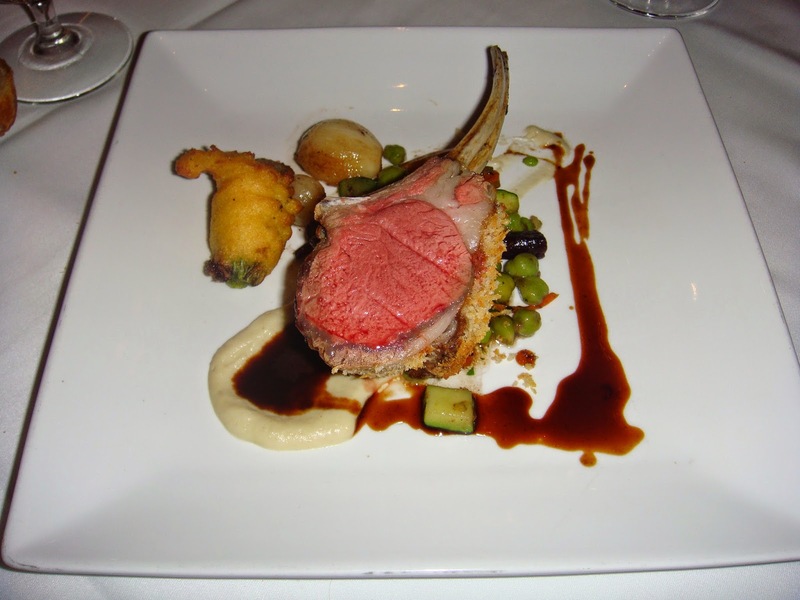 Have you ever dined at Napa Rose? Or is it on your "must-do" list for you next trip to Disneyland?